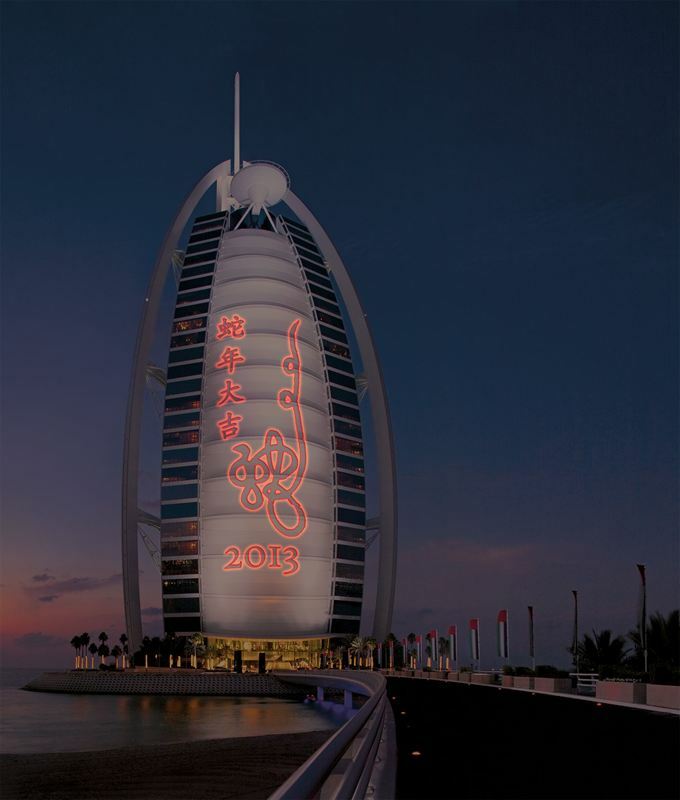 Burj Al Arab is expecting a peak in Chinese visitors for Chinese New Year, starting from 10 February 2013. In the last three years, the ease of securing UAE visas has helped attract a record number of Chinese tourists and businesspeople to the UAE and many have made Burj Al Arab their prime destination. Contributing to this success, the hotel’s authentic Far East Asian dining destination, Junsui, is drawing on the expertise of Chef Foong to create a week-long, celebratory experience for the Year of the Snake.